Dive into the magical world of the breath-taking natural landscapes of South Tyrol and experience an unforgettable vacation at the foot of the Dolomites in the Badia Valley. 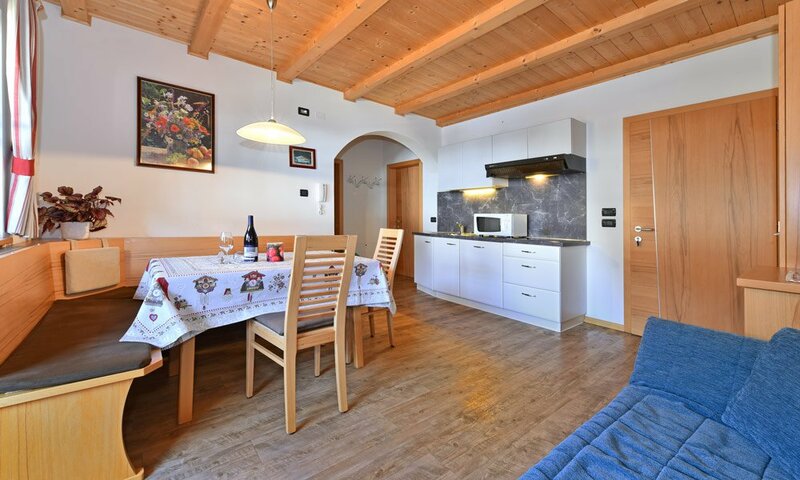 The holiday apartments and vacation homes at ‘Villa Sole’ are located in the quiet village of San Vigilio di Marebbe. 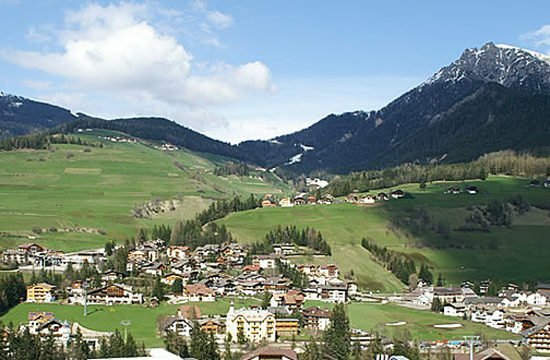 The municipality of Marebbe – with the main village San Vigilio – is home to 1,280 inhabitants and is located at an altitude of 1,201 m above sea level. 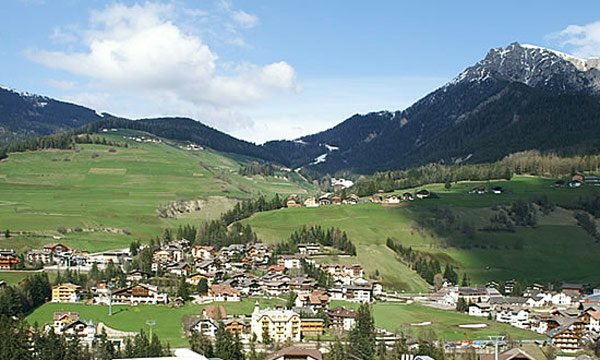 This village is in the beautiful Badia Valley, and in the heart of the third largest natural park in South Tyrol: the nature park “Fanes Sennes Braies”. 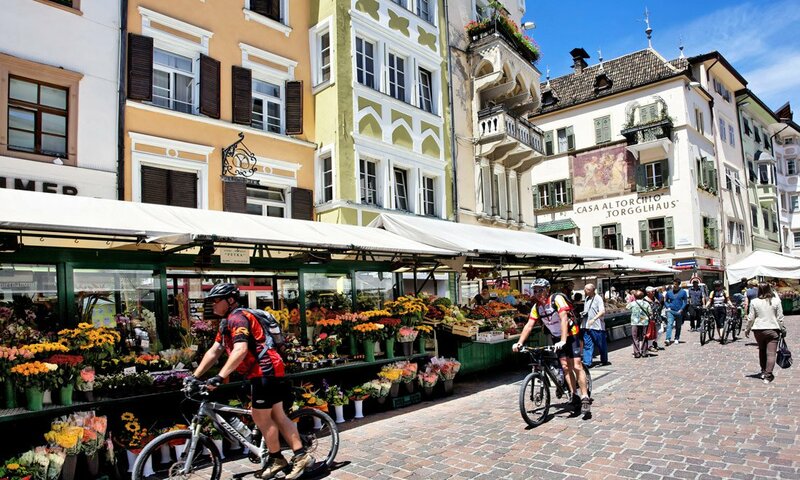 A region that offers the ideal destination for long hikes, bike rides, and of course for walks. As many as 250 km of trails are available to active travellers. Spend an unforgettable holiday in the Dolomites, an UNESCO Natural World Heritage. 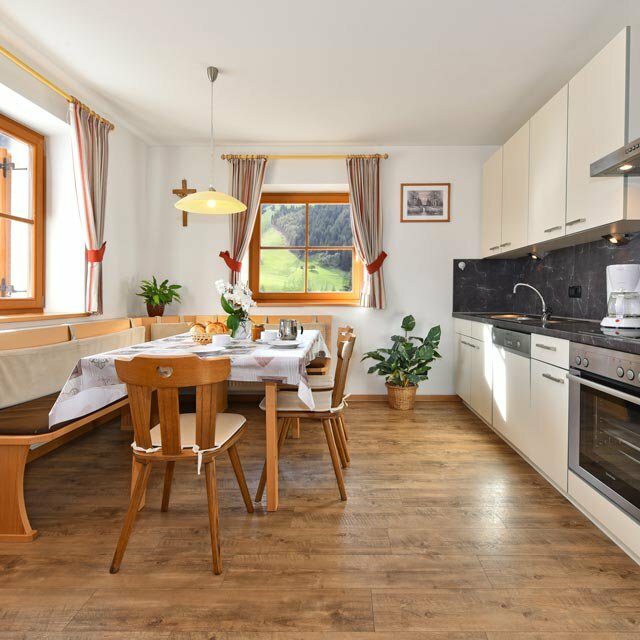 Surrounded by lush meadows and pastures, which in the summer radiate a wonderful scent of wilderness and in the winter transform the environment into a fairy-tale landscape, covered by a thick blanket of snow, the Apartment House in the Badia Valley is the perfect holiday home. 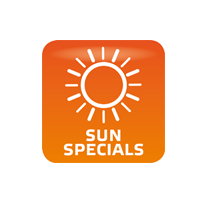 The apartments and accommodations offer plenty of space and are comfortably furnished. Self-catering for the entire family is possible thanks to fully equipped kitchens. 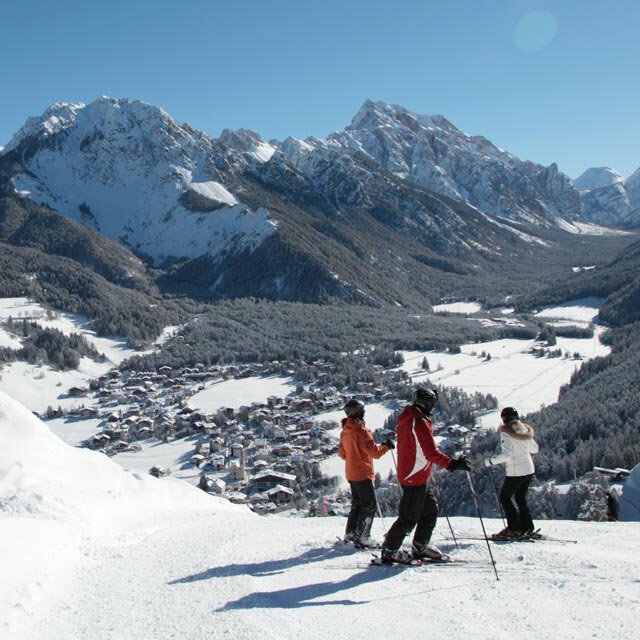 Holidays in San Vigilio di Marebbe are a great choice in every season. There is always something to experience and to see. Above all, here, the traditions of South Tyrol are kept alive, and the guests may completely switch off from their everyday lives. 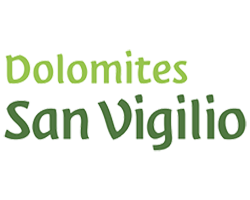 The holiday apartments at Villa Sole are suitable for families, as well as for friends, who wish to spend some unforgettable days together. 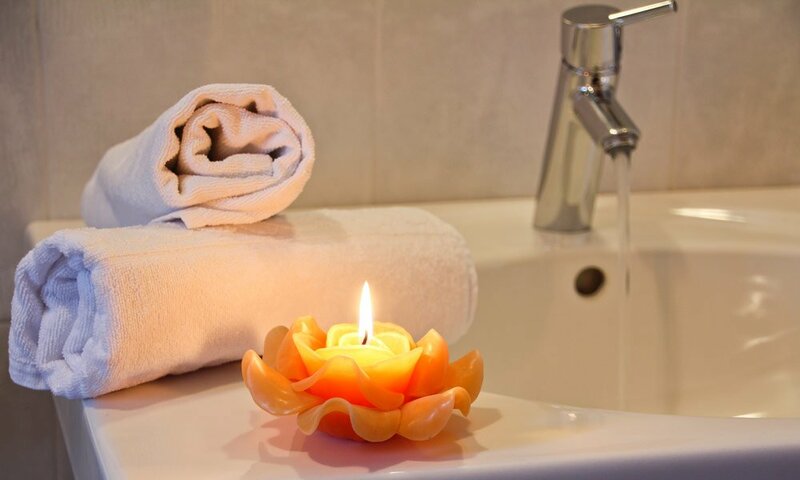 The advantage of an apartment is obvious: Everyone may spend the day individually and spontaneously – just as they like. 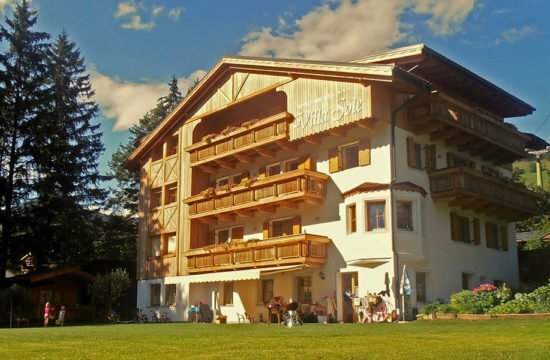 Spend a unique holiday in the heart of South Tyrol. The Dolomites have always fascinated visitors, and the holiday region around Plan de Corones is still considered an insider tip. Here, you will have the opportunity to fully enjoy your holidays. Because even during the high season, the area is never too crowded.While some guests are looking for rest and relaxation, others just cannot get enough of the adrenaline kick. 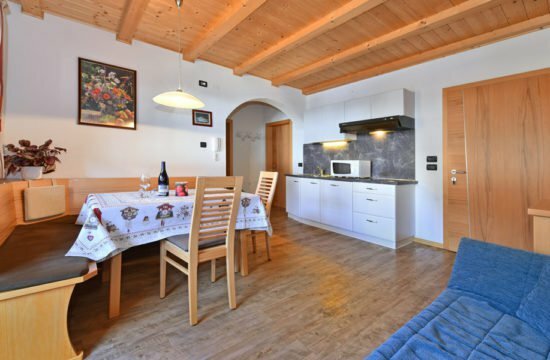 A perfect combination for a fully successful vacation – an experience that is possible only in South Tyrol.Guests will find relaxation and tranquillity in the apartment in San Vigilio at Villa Sole. The tranquil location, the ample meadows, and the spectacular scenery of the mountain massifs will make you forget about your everyday life. Not everyone is looking for action and excitement. 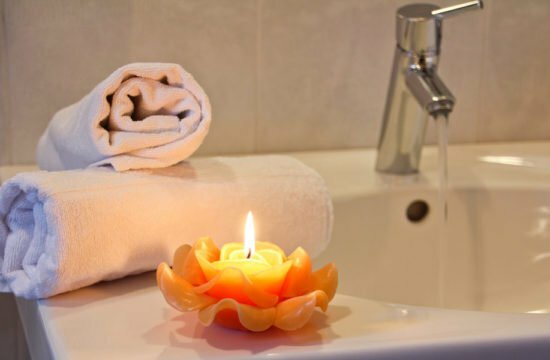 Rest and relaxation are very popular with many travellers, and these wishes are fulfilled at the Villa Sole.In the winter, San Vigilio awakens to a paradise for winter sports. 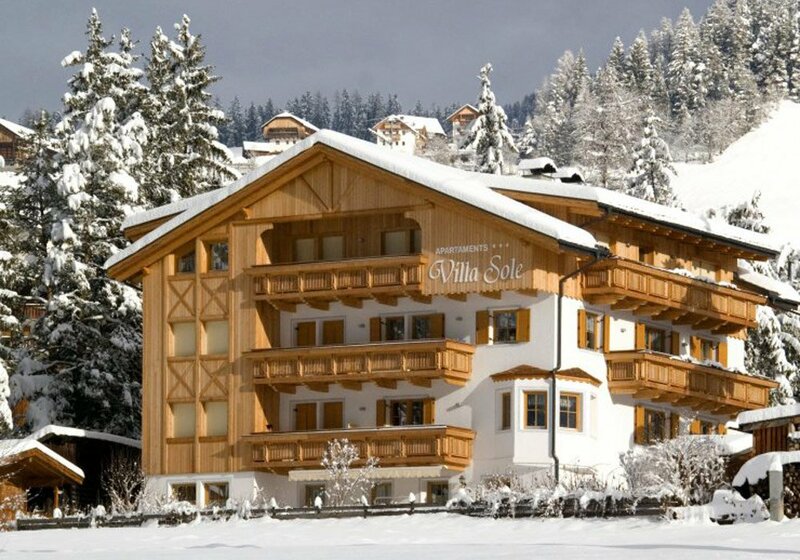 From your apartment Villa Sole it is just 100 meters to the famous Plan de Corones – A popular ski area, which offers various slopes, for beginners, advanced and professionals skiers. For those who are not keen on skiing, there is a 12 km long cross-country ski track with well-groomed trails just outside our house. Only 1 km from the Villa Sole. 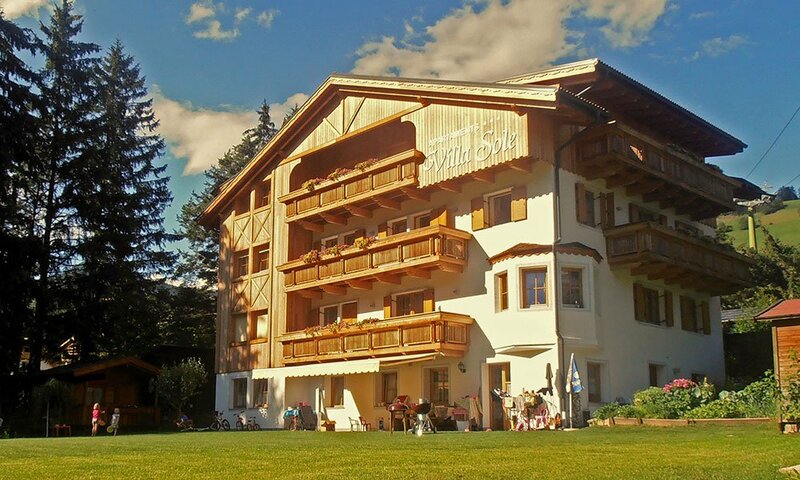 The apartments at Villa Sole in South Tyrol are ideal for enjoying the tranquillity and the beauty of our fabulous landscape. The family business also has its own apiary. Guests and visitors may thus enjoy fresh and home-made honey. In fact, only few accommodations are able to offer such a culinary experience. The bees collect the nectar on the surrounding pastures and meadows, producing a type of honey that is available only in South Tyrol. As a guest of the Villa Sole, you may of course purchase our honey: A souvenir of a different kind. Since honey lasts so long, you may take home something that you will enjoy for a long time and that will remind you about your wonderful time in South Tyrol. The hardworking bees are part of the family business. If you wish to step out of your hiking boots for a day, or don’t feel like skiing, there are plenty of excursions and places of interest waiting for you around San Vigilio. Get into your car, drive to the picturesque town of Brunico (in just 20 minutes) and spend a day dedicated to culture and history. A historic town centre, and the famous Brunico Castle, await you here. Not far from the castle, you’ll also find the Messner Mountain Museum, which of course is worth a visit. For those who like to walk a short distance to admire a magnificent natural spectacle, the earth pyramids are a recommend destination. The region has a lot to offer besides all the sporting activities. Anyone who is somewhat familiar with winter sports, will know the names of the Mölgg siblings. 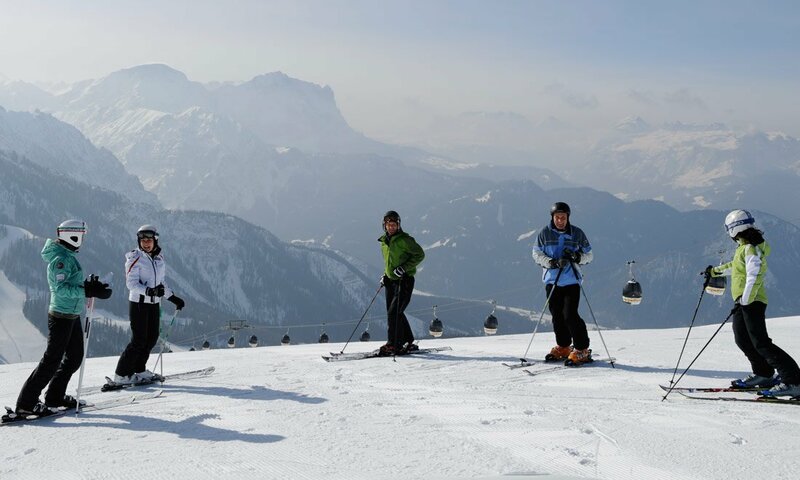 Those who spend their winter holidays here in San Vigilio will inevitably walk the paths of these ski talents. A little magic always resonates with this fact. 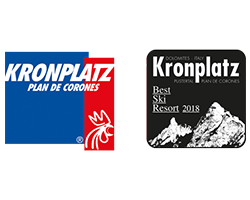 6-day ski pass and only pay for 5 days! 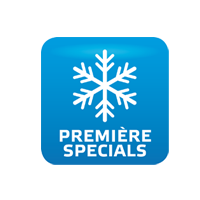 4-day ski pass and only pay for 3 days!